Sylvia Plath in Context to be published by Cambridge University Press. Each of these volumes focuses on an individual writer, offering lively, accessible and relatively short essays, by leading scholars, on the many contexts – literary, political, intellectual, social and cultural – that have a bearing on his or her work. Biographical and literary influences on the writer, publishing history and the creative afterlife of the work are also addressed. … Each volume offers comprehensive information and comment to clarify and illuminate the life and work of the literary figure concerned. This Call for Proposals aims to cast the net widely, to see what exciting ideas may come in. I am seeking new and fresh voices, and original pieces, for what promises to be a significant new contribution to Plath scholarship. So please do consider sending me a proposal, concentrating on an area that you think has formed Plath’s work, and which you think will enrich her readers’ ability to understand it. Please note that each 4000 word chapter will need to be written in compliance with ‘fair dealing’ and must not have been published elsewhere. The deadline for these materials is 15 May 2016. Happy Blogday to me. Happy Blogday to me. Happy Bloday SylviaPlathInfo....Happy Blogday to me. 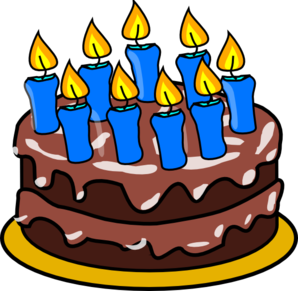 Today, 27 April 2016, the Sylvia Plath Info Blog turns 9. It is exactly 72 years younger than Warren Plath. What a journey this has been. Thank you all for reading, commenting, referring to, etc. Every effort I make on this blog as you in mind so this is as much your blog as it is mine. The archive of all the posts is accessible on the right hand column of the screen. You can also search for words in the search box at the top left-hand corner. Have a look around. Have fun. You can also visit my website for Sylvia Plath, A celebration, this is, which is the oldest continually updated website about Sylvia Plath on the internet. There you can read a biography, see photographs of significant Plath related places, book covers, read at bibliographies of publications, archive locations, and the like, and read about Plath's poetry and prose. Self-promotion aside... Thank you all sincerely. A look towards May. Right now I am planning a few blog posts for May that I hope you will really enjoy. This will be a series of posts on Plath and The Bradford, the newspaper for Wellesley Senior High School (though in Plath's time it was called Gamaliel Bradford Senior High). I recently got to work with the entire run of issues from Plath's time at the high school from 1947 to 1950 and it was really interesting. I hope you enjoy the forthcoming posts. Look for the first one on 1 May. 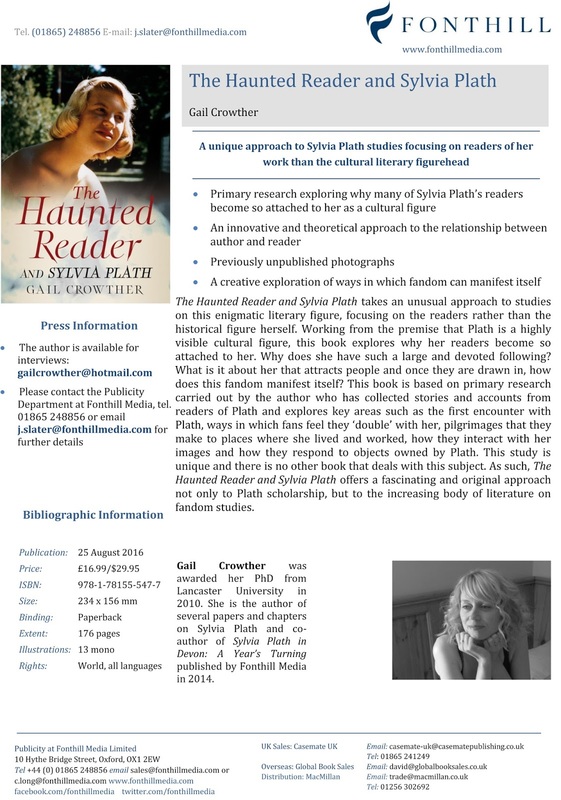 This August, Dr Gail Crowther will see her second book published: The Haunted Reader and Sylvia Plath. Following on from her successful Sylvia Plath in Devon: A Year's Turning, which is going into a second printing thanks to all you greedy readers, The Haunted Reader and Sylvia Plath takes an unusual approach to studies on this enigmatic literary figure, focusing on the readers rather than the historical figure herself. Gail carried out primary research by collecting stories and accounts from readers of Plath and she explores key areas such as the first encounter with Plath, ways in which fans feel they 'double' with her, pilgrimages that they make to places where Plath lived and work, how they interact with her images and how they respond to objects owned by Plath. The Haunted Reader and Sylvia Plath is a unique study, offering a fascinating and original approach not only to Plath scholarship, but to the increasing body of literature on fandom studies. Look for The Haunted Reader and Sylvia Plath , published by Fonthill Media, on 25 August 2016. In December 2015, I did some fairly extensive, intensive work with the photographs of Sylvia Plath and Gordon Lameyer from their time together as a couple and as friends. Lameyer took a series of full color images of Plath from circa spring 1953 to April 1956 which are now on slides and printed photographs held by the Lilly. Plath is depicted from Northampton to Ipswich, atop Mount Monadnock to the beaches at Cape Cod, from Newport, Rhode Island to Paris and Venice and Rome. And more. This work included studying the photographs carefully and establishing the date on which they were taken using a variety of sources to support the conclusions I was reaching and include her journals, letters, calendars, and more. 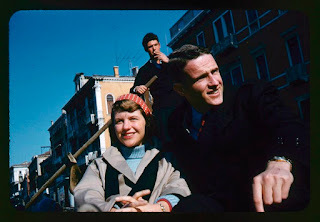 Plath and Lameyer traveled from Paris, France to Munich, Germany on Friday 6 April 1956. Then from Munich, Germany, to Venice, Italy on Saturday 7 April 1956. They had just the one full day, Sunday, 8 April 1956, in the enchantingly aquatic city and it seems they made the most of it. They had to, for on Monday 9 April 1956 they traveled to Rome where they largely went their separate ways. Plath flew from Lameyer and Rome to London and Ted Hughes on the famous Friday, 13 April 1956. 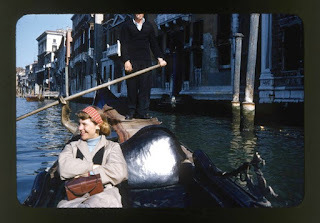 Enamored with the Italian slides, I wanted to try to photo match the images of Plath and Lameyer to see if I could identify the exact location on one of the 177 canals where the photographs were taken. I turned to Google and was pleased and amazed to use "Street View" on the Grand Canal and other canals of Venice. (Really, for Venice, it should be "Canal View".) Which should not have been that surprising considering the waterways are the primary "streets" of this wonderful city. So, I started with the Grand Canal, grandly hoping it would be that easy. It was! I lucked out and only had to search the Grand Canal: one and done. The first image, below, shows Plath alone in the gondola on the Grand Canal traveling from the direction of the Ponte di Rialto towards the Piazza San Marco. The location is near the Calle del Traghetto Vecchio. Beneath that image is a Google Canal View of the section of Venice in the background. The angle requires some consideration. The second image, below, shows Plath and Lameyer on a gondola a little further up (or down?) the Grand Canal. The distance is roughly 150 to 200 meters. They are at, approximately, the S Angelo stop for the Hotel Palazzo Sant'Angelo. Beneath that image is a Google Canal View of the section of Venice in the background. The angle requires some consideration. 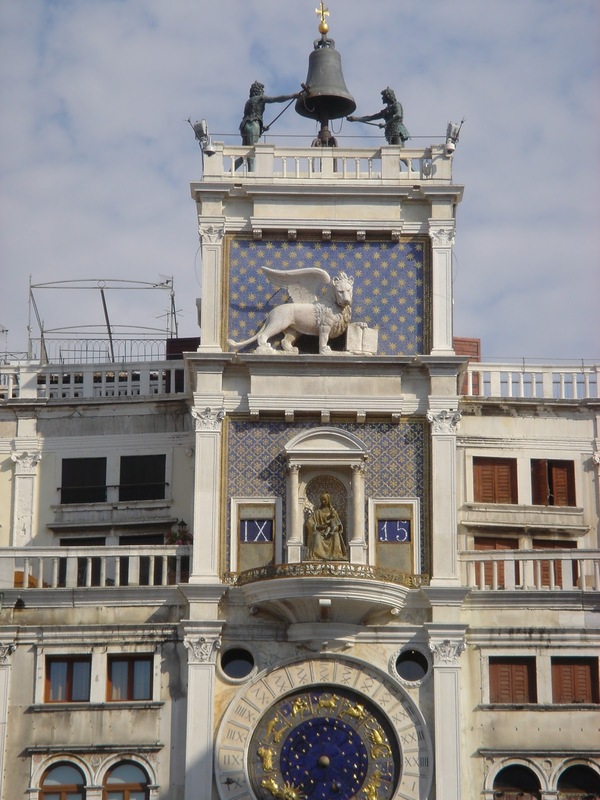 The third photograph of Plath in Venice, not included here but available at the Lilly Library, is from atop the beautiful Torre dell'Orologio in Piazza San Marco. Plath stands between the bell and a bell ringer. The distinctive brick orange column and white loggia of the Campanile di San Marco looms in the background. Also visible is one of the three tall bronze standards. 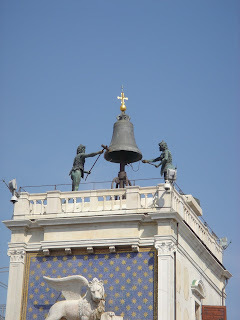 Here are two photographs of the Torre dell'Orologio my wife took on our honeymoon. Images from Lameyer mss, Courtesy Lilly Library, Indiana University, Bloomington, Indiana. My deepest thanks to Cherry, Zach, Jody, and Sarah for their help. 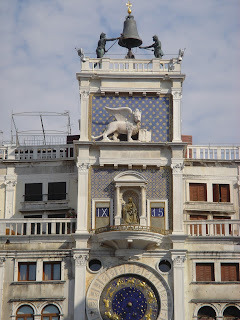 Images of the Torre dell'Orologio, Venice, Courtesy of my wife, whom I thank for marrying me! All links accessed 5 December 2015 and 27 March 2016. What else was she supposed to do? What with her broken leg and experiencing another Massachusetts winter! On a research trip to Smith College last year, I was talking with College Archivist Nanci Young about the college atmosphere in the 1950s during Plath's time as both a student and a teacher. I was trying to get a more authentic perspective for the look and feel of Smith College at this time as I thought it might lend some authority to the notes I was writing for the Plath Letters project. I was initially interested in traditional archival materials like photographs, yearbooks, or even newspaper articles. But I wanted something more visual, if you will, something three dimensional. Nanci mentioned to me that Smith still holds scores of the old desks from that time period. As a side note, and a way to possibly explain this, the College Archives and Mortimer Rare Book Room are in the process of merging to become a single entity in the Neilson Library under the name Department of Hoardology. Nanci will oversee the operation as the Chief Hoarding Officer (CHO). She expressed absolute delight, "I'm chuffed to be the CHO! Overnight, very quietly, I get more stuff. It's all about the stuff, anyway. We are a library, we are an archive. Yes. But it's time to face the truth: we're hoarders at heart. That's the reason for the name." The 1950s era desks are stored offsite in a converted Holyoke mountain range cave. I asked for three dozen to be called and set up in the Smith Alumnae Gymnasium. In the process of examining them, we found lots of substances on the undersides of the desks. This got me curious about possibly trying to identify if any of these desks were befouled by Plath! Fortunately, the provenance of each desk is cataloged, so it was possible to recall only those desks that were in rooms where Plath had classes. Thank God for Librarians! The Lilly Library at Indiana University at Bloomington sent some of Plath's hair to Smith and from that, a DNA profile was established. Smith College's head of Rhinology, Dr. Sy Nusshaft, conducted the extensive testing on the desks. Taking a few hundred scraping samples from the desks, the initial results were quite grim. However, after three months positive results came back on three of the 36 desks! Each of the desks will take turn on a rotating display in the Mortimer Rare Book Room. If additional desks are identified, they will likely be auctioned off. One will feature in the 2017 One Life: Sylvia Plath exhibit at the National Portrait Gallery, Smithsonian Institution, Washington, D.C.
Due to concerns over copyright it is not possible at this time to post photographs of the befouled desks as according to US copyright law, mucous counts as a product (a creative work of the nose) of the author. Visitors to Smith College can see the desk, sit in it(! ), and take personal use photographs.